This is what I’ll be doing during my lunch break today. From the little preview I just experienced, it should be a calming event. Do try. Do you like bar graphs? Do you like cool stuff? Well I think I’ve found the perfect website for you. 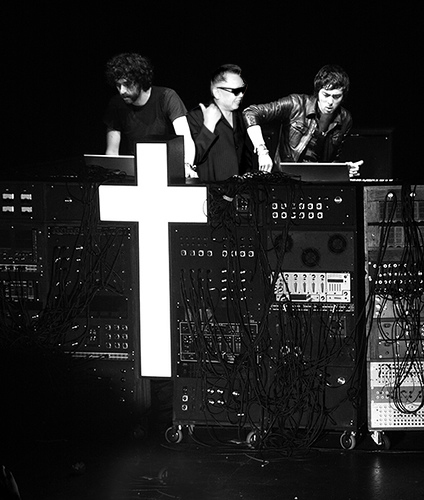 Coolness Graphed is a single subject Tumblr taking on the task of graphing what’s cool and what’s not. 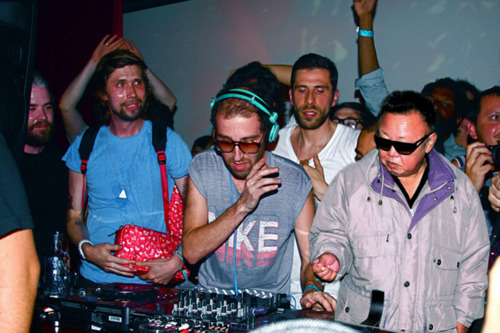 Here is the description from the website: “Some things are cool, some things are not cool. This site has graphs that graph what’s what.” Check out a few of my favorites below and be sure to visit Coolness Graphed if you want more. 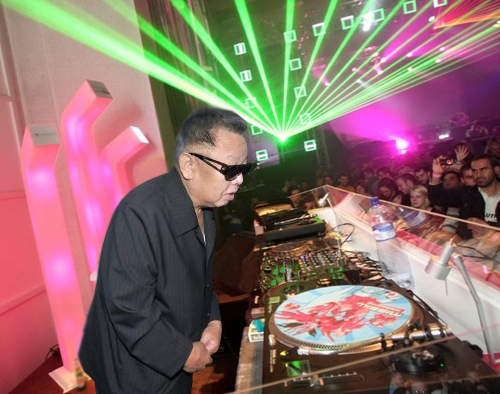 For more bass dropping with Kim Jong-il check the website. 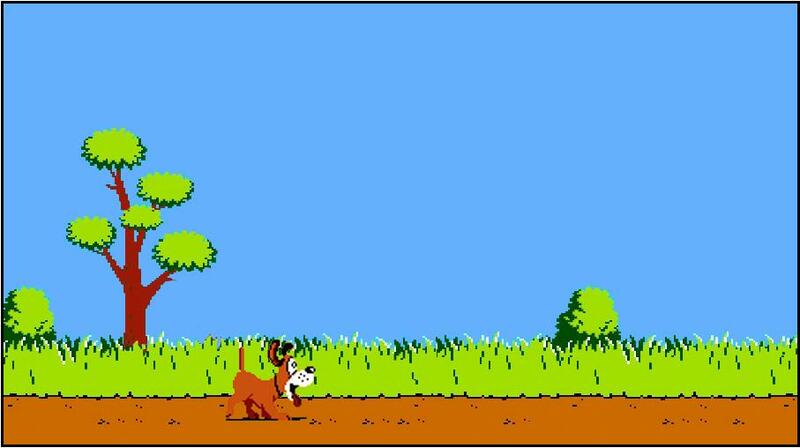 Duck Hunt on the NES is one of those experiences that, if you had it, blew you away. Pointing that NES Zapper and pulling that trigger – it had such a specific feel and sound. The nostalgia surrounding the game is hard to avoid. It’s just so good. Well, I just found Duck Hunt JS, a project by web developer Matt Surabian, which allows you play Duck Hunt on your internet browser. The controls are spot on. And there’s some added spice in there that will pull you in. Need I say more? Say goodbye to your Friday. 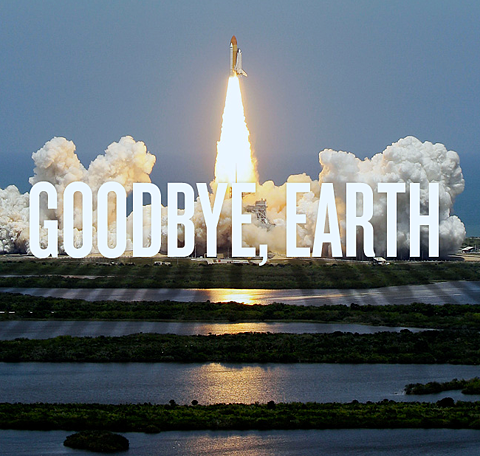 Goodbye, Earth. I’m going Across the Universe. I love space – always have. This picture, with its simple message, induces so many feelings and desires inside of me about the prospective of space travel. I will leave it at that. Picture via The Big Caption which overlays typography over pictures from The Big Picture. Both sites are worthy of your time. I like this version better than the original. Ms. Apple’s sultry serenade is truly mesmerizing and will be felt deep within the universe that is your body.